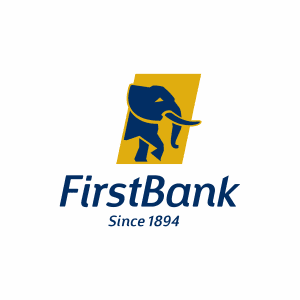 “In the bid to constantly improve employee welfare, career development and progress, FirstBank continuously develops its staff and invests in its talent pool. This year’s promotions were targeted more towards lower and middle management cadres within the bank in recognition of their pivotal role in customer service delivery and the bank’s transformational programme,” the statement reads in part. It added that the performance review is an annual exercise in the bank tailored to recognize and reward members of staff who have excelled as well as disengage those who performed poorly in the last financial year. Mr Adesola Adeduntan, MD/CEO, First Bank of Nigeria Limited said, “With the 2017 promotions, the bank has delivered on its commitment to always reward staff performance and build a motivated workforce. “Our priority as an institution is to empower and build the capacity of our people as they are our best assets.